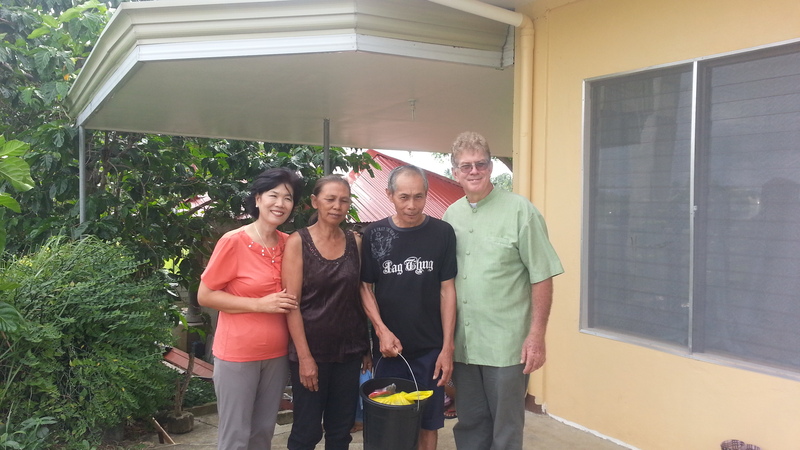 Cebu News 2014 – Pray for New open doors to bring the message of Christ. Pray for New open doors to bring the message of Christ. What a year 2013 has been. The year ended with two major calamities less than a month apart. These calamities have affected most people in our region in many different ways. Most people were either directly affected or they knew someone close who were directly affected. Because of all thee happenings the government has suggested to either cancel or just have small Christmas parties. This is very hard because Filipinos love their parties. So Christmas was rather somber here in the Visaya area of the Philippines. Even though the spirit was rather somber during Christmas season we were blessed in many ways. The first blessing was our daughter Anna was able to visit us from the US during the Christmas season for 6 weeks (she could stay that long because she was between two jobs). Two of her church friends were also able to come and visit and we were very blessed to have them all here. Christmas time is a great time to reach out to our unchurched neighbors. This year we used a food bucket with 5kg of rice, canned fish and noodles as a gift for the elderly, those more than 60 years old. We held the distribution the Sunday before Christmas just after the worship service and we had more than 30 elderly from the different communities around the church attend the worship service and also attended our Christmas service. This is great open up the door for us to many families in the community, Praise God. Another special program was the Christmas party for the children in our area. More children had been coming to church because of the expected Christmas party. We held the Christmas party for them the Sunday after Christmas and served all the children spaghetti, a favorite party food in the Philippines and they really enjoyed it. We will have another Christmas shoe box distribution sometime in February. 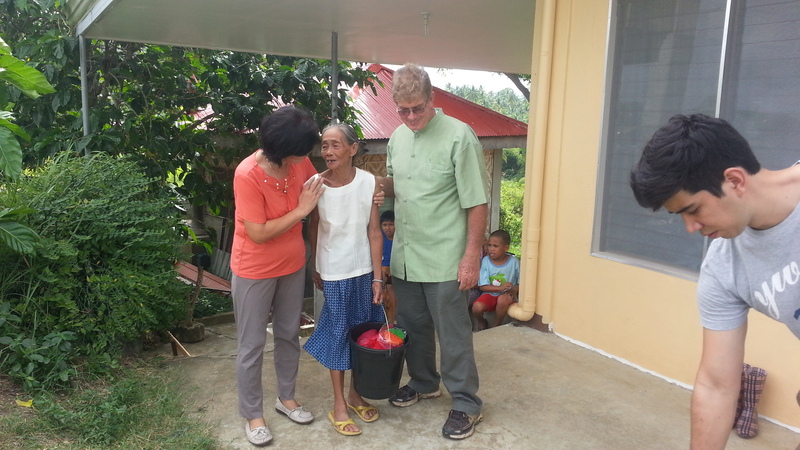 The shoe boxes are provided to many churches in the Philippines by the Samaritans Purse, headed by Franklin Graham, the son of Billy Graham. This program is a big blessing to our Sunday School because in anticipation of this distribution we have had an average attendance of more than 40 children for more than a month now. Pray with us that these children will continue to come even after all these activities are over. I have been doing church planting for many years now, but I realize that the only way to multiply church planting efforts is by training more workers. We are praying about starting a Bible School with a focus on rural communities. Most Bible Schools require a high school graduate but we want to open a school that will allow even those who are not high school graduates. The school will also include agricultural studies in horticulture, aqua culture and animal husbandry. The reason is that in the province many pastors have to support themselves, especially during the initial stages of church planting and we want to give them tools how they can support themselves in the province. Please pray for this project also. Pray for the Shoe Box Program that the many children will be touched by it. Pray that they will open their hearts and that God will change most of them. 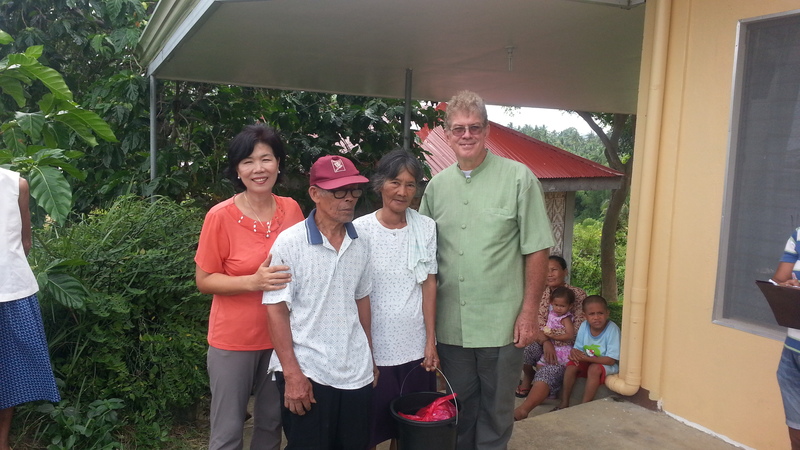 Pray for God’s favor blessing to rest on the Bible School we plan to start. Pray that God will bring the right students to study in the school. Pray for Anna as she is looking for a new Job in the US. 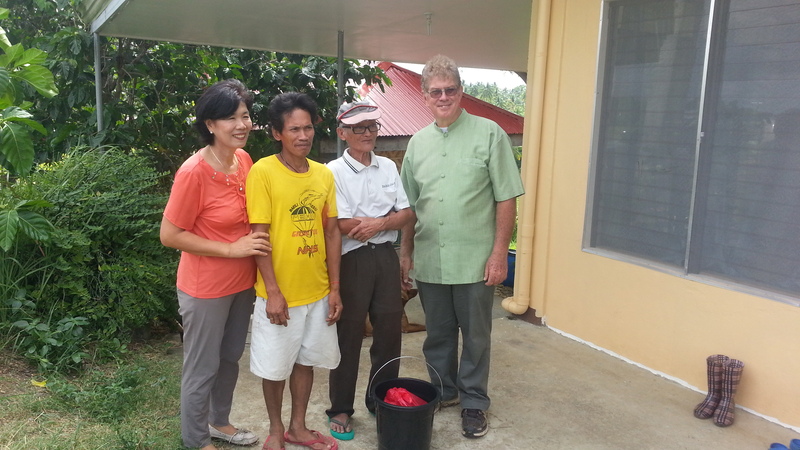 Pray also for Johan as he will move to the US to finish his licencing requirements for Dentistry there.